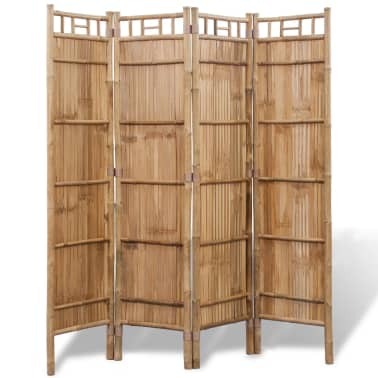 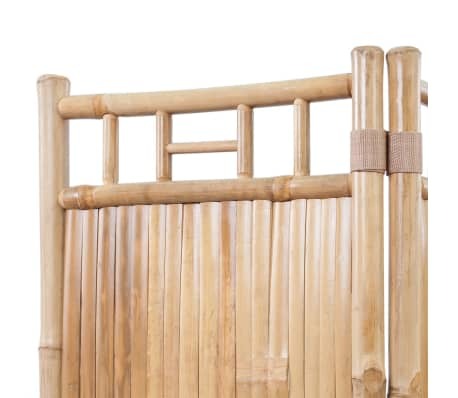 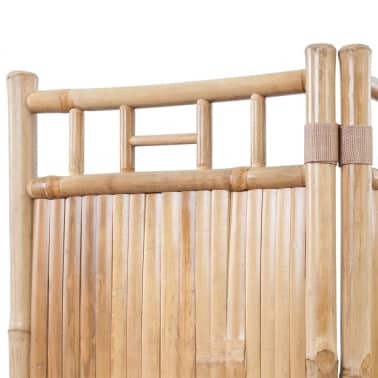 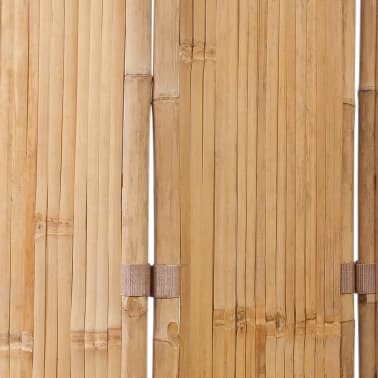 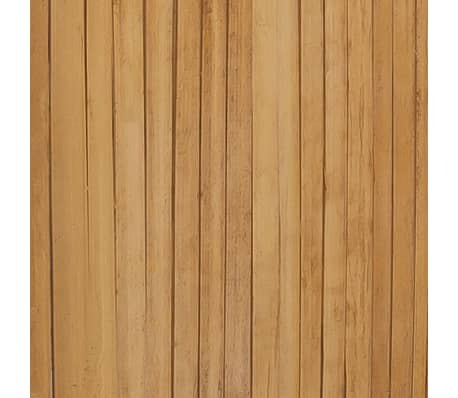 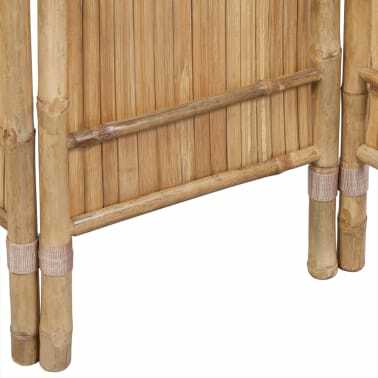 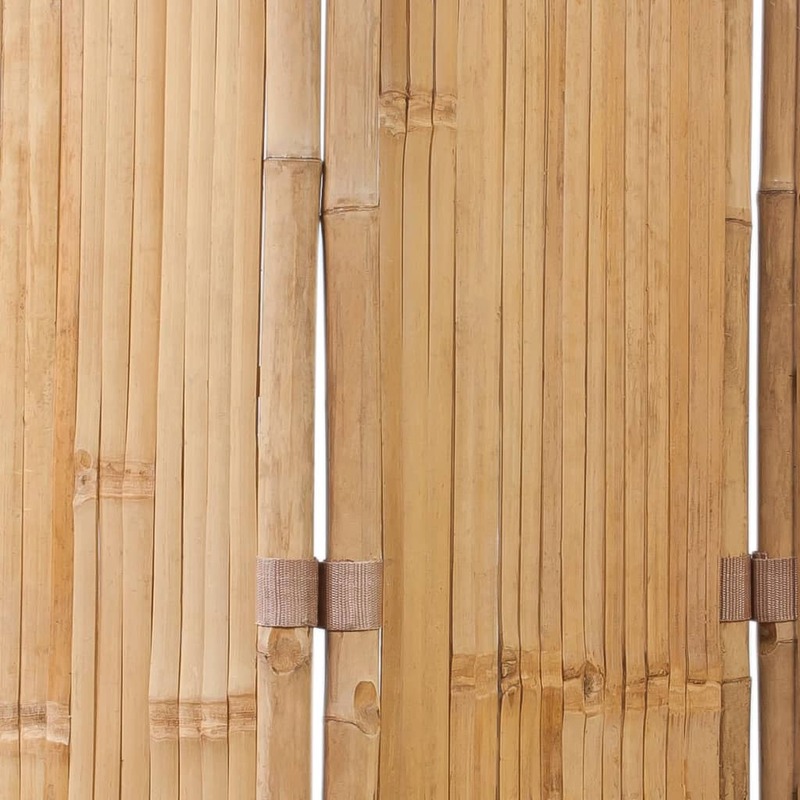 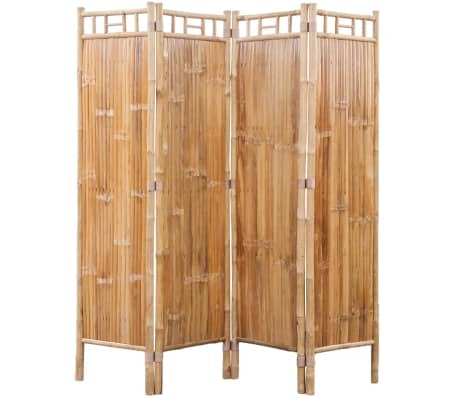 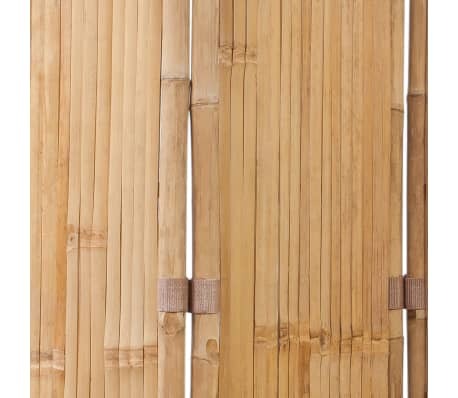 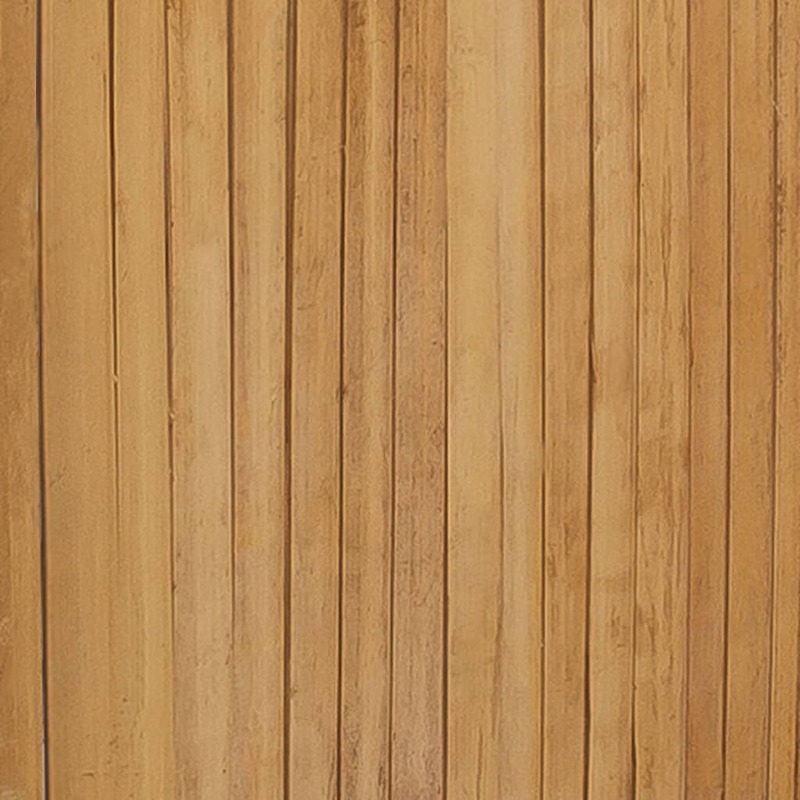 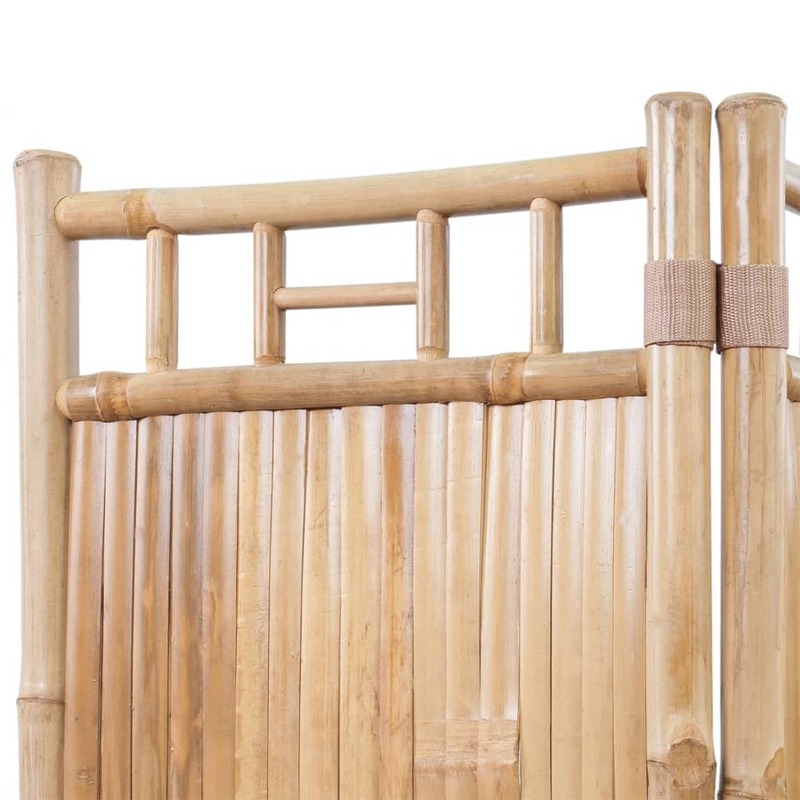 This 4-panel bamboo room divider, stylish and practical, can be used for decoration or as a partition. 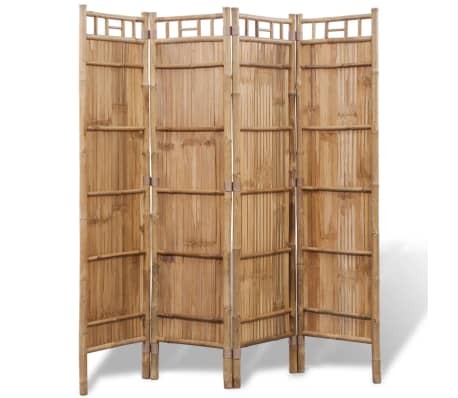 It is great to separate an area for privacy or for creating an extra room. 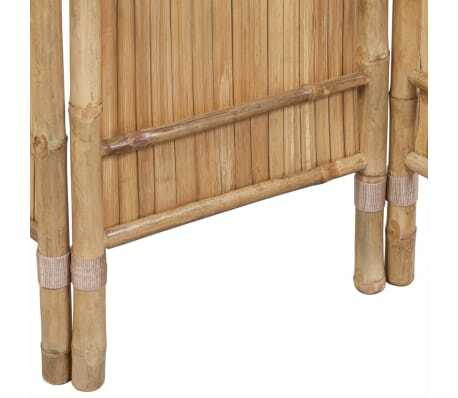 The authentic bamboo color will add some tropical flair to your decor. 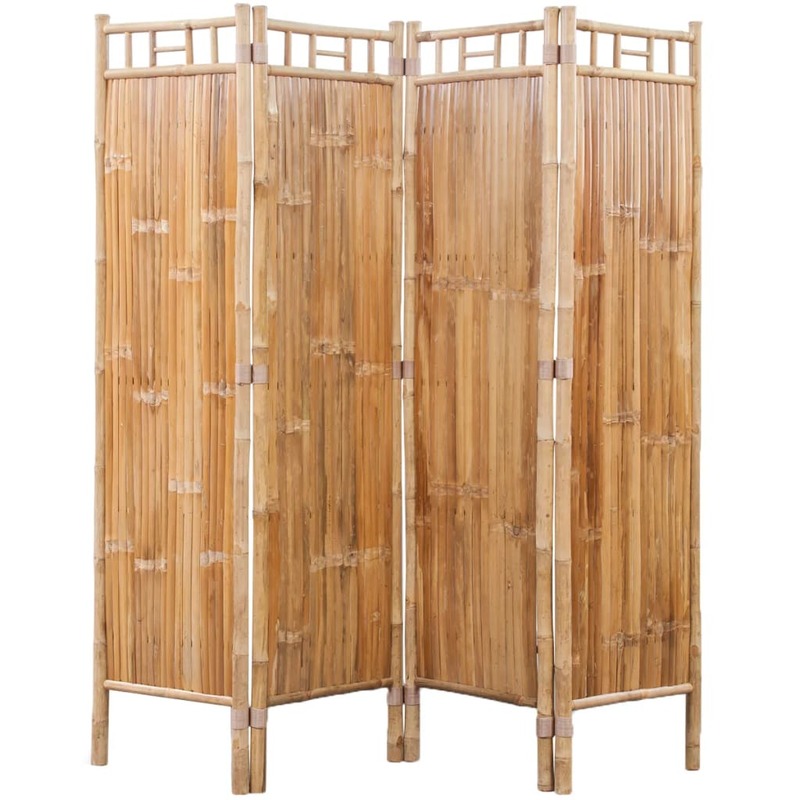 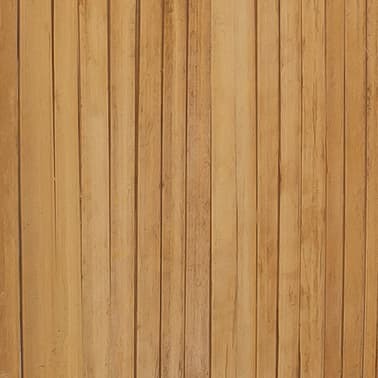 The room divider is made of high-quality bamboo, which is characterized by excellent weather-resistance and durability. 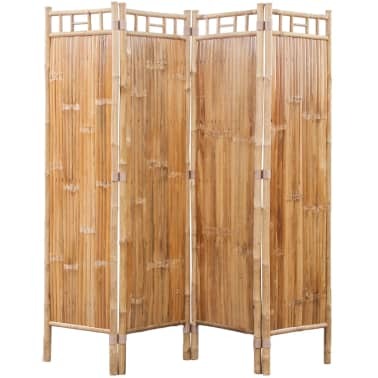 This 4-panel screen is easy to wipe clean with a damp cloth. It can be folded away for storage when not in use.